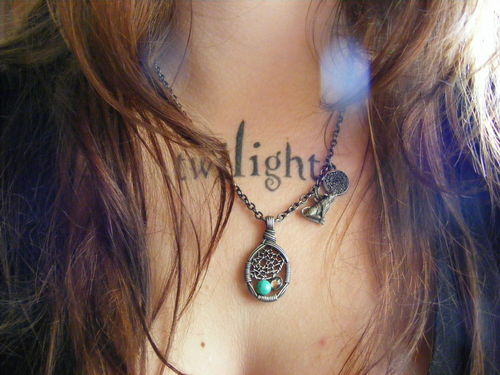 My Twilight tattoo and my Jacob necklace <333. . HD Wallpaper and background images in the Maria&Jєnn♥ club tagged: brysis jacob twilight tattoo. OMG, sooooooooo cool! Adore them both!